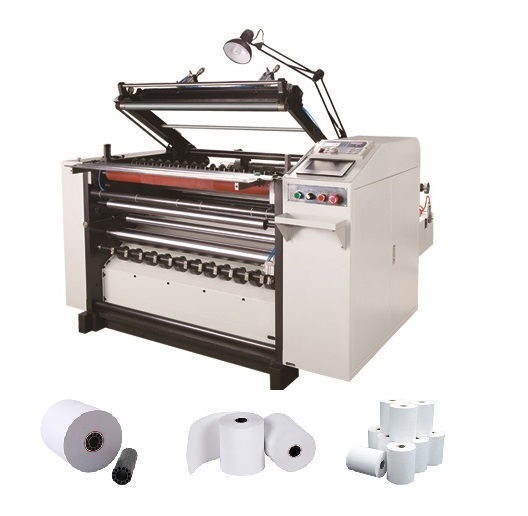 CP-S900C 3L is a 3 layers thermal paper slitter, it is specially designed for slittign 3 ply papers, it is very popular by South America customers3-layer ECG thermal paper roll slitter is suitable for slitting various thermal paper such as POS paper,ATM paper,tax paper,ECG,medical record paper,receipt paper,carbonless paper,adhesive label,thermal film,etc. 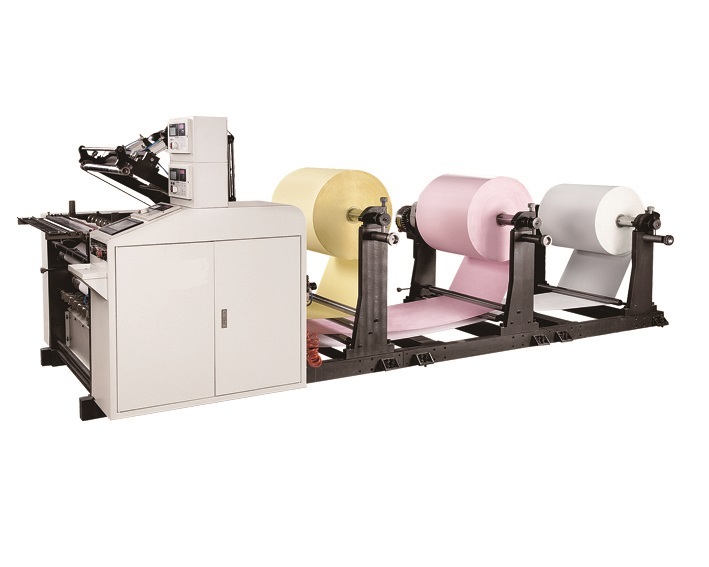 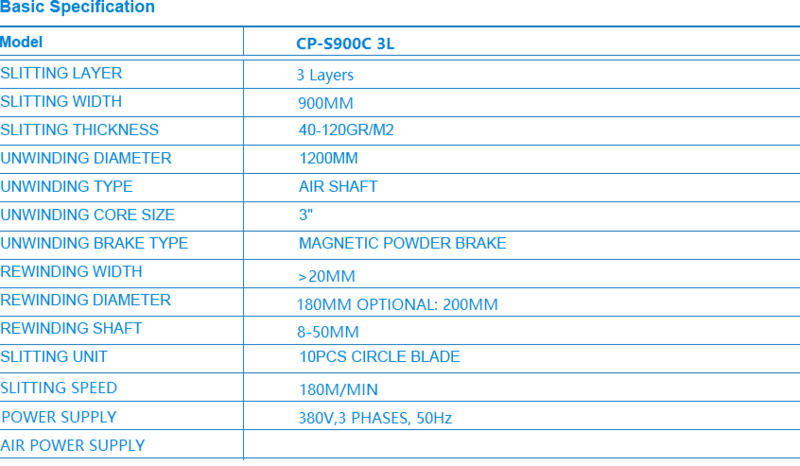 CP-S900C 3L is a high speed thermal paper slitter specialy desigined for 3 layers receipt and thermal paper slitting. 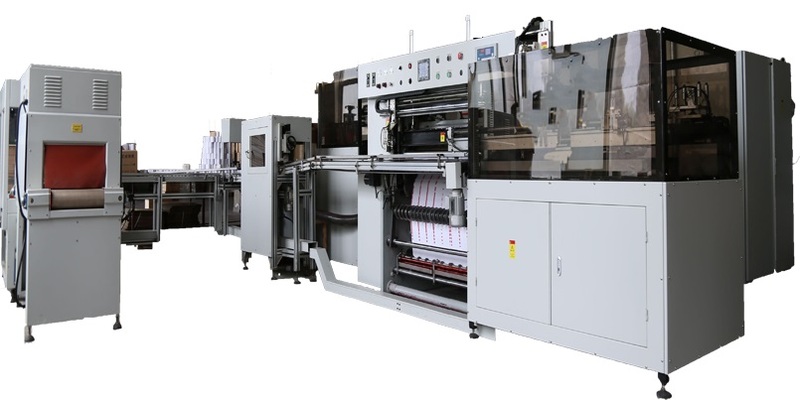 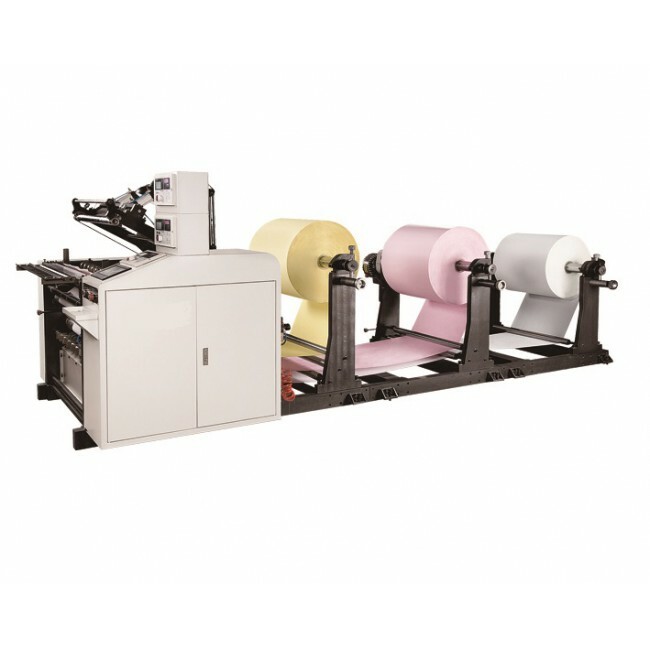 It can slit the rolls of Thermal Paper, Fax Paper,Cash Register Paper, POS Paper, Computer Bill, Medical Record Paper, ATM Receipt,Lottery and so on.The max slitting speed can be 250m/min, single layer slitting speed can be 180m/min.